Brownstown, Indiana-August 21st 2014: Heralded as a showcase of agricultural technology, the Farm Progress show, held this year in Boone, Iowa will host the Protect The Harvest Nationals, an event under the umbrella of the Prairie Brand and Mitas Western Series. 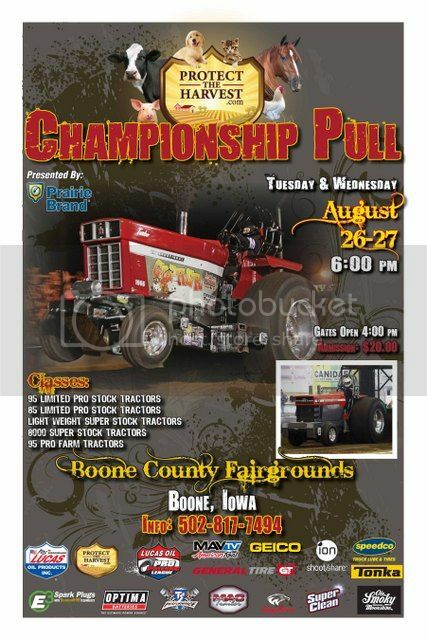 Two sessions of pulling are scheduled at the Boone County Fairgrounds with a start time of 6pm CDT. Five great classes are in action featuring the 9500 Pro Farm class, 8500 and 9500 Limited Pro Stocks, 8000 Super Stocks, and Light Weight Super Stocks. For the latest on the Lucas Oil Pro Pulling League stayed tuned to www.propulling.com and follow us in social media at our Facebook page, on Twitter (@propulling) and on our new Instagram page (propullingleague). See us in print media with our Pro Pulling Magazine, published bi-monthly and covering the wide range of Lucas Oil Pro Pulling League National and Regional events as well as our Member-States. Get your subscription to Pro Pulling Magazine at www.hookmagazine.com/propulling.html. 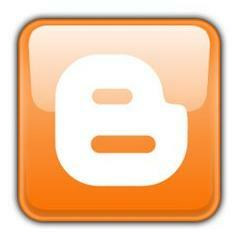 Lucas Oil is a world leader of High Performance lubricants and Problem Solving additives. Its television production arm, Lucas Oil Studios, maintains its own high definition production studio and produces more than 300 hours of programming for CBS, CBS Sports Network, NBC, NBC Sports Network, SPEED, FUEL, and the Lucas owned MAVTV American Real Network.